Thanks so much for stopping in! Now go checkout what the other ME gals have done today! Come back tomorrow for more January release stamp highlights! Thanks for stopping by and have a great day! 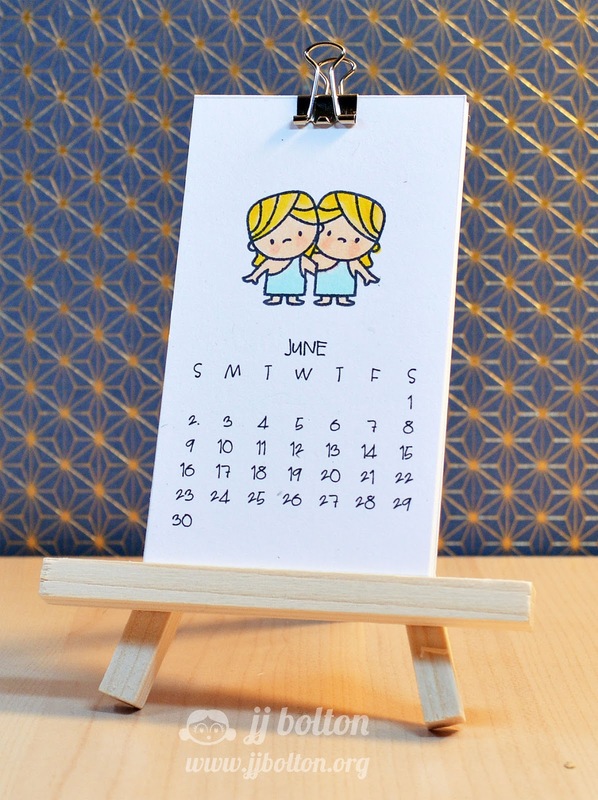 CUTEST.CALENDAR.EVER!!! I love this!!!! This set is way to adorable! Hi JJ! 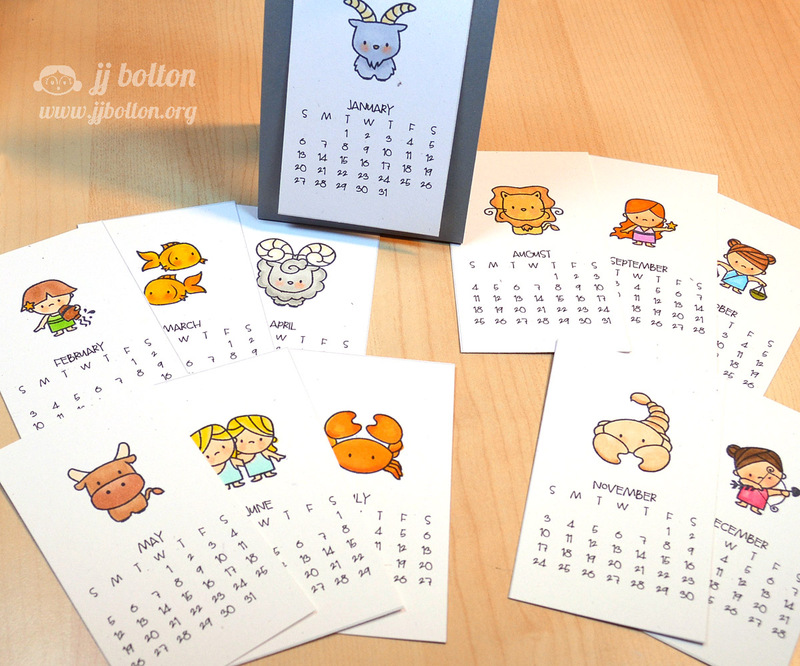 I love your clever set of calendars using this adorable set. The are SO cute. Thanks for the PDF. I'm going use them. (It can't be - I can't believe I would ever inspire you. You are too talented). GET OUT! Why didn't I think of making a calendar???? OY! You are super clever and so amazing! LOVE this!!! Super, super cute!! I am in love with these little guys! ..the calender was just what I was looking for yesterday and today you have so graciously given us a PDF...thanks for sharing..I might be using it on a card today! what a great idea to use those images. love your coloring. 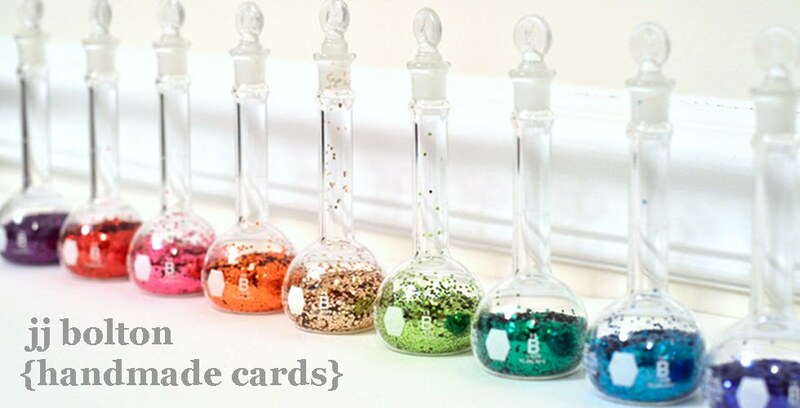 This is such a cute idea! When the month is over, you could re-use this super cute calendar pages on a layout from something you did that month! Love it! this is so totally fun, I love it! 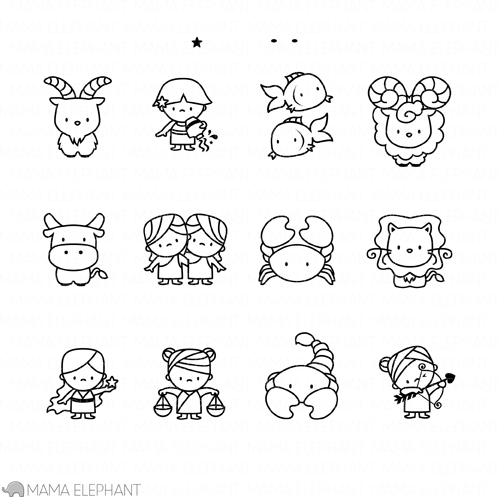 Super cute, thanks for the link to the PDF! So cute! I didn't even realize they were constellations at first...just got caught up in the cuteness of them! This is such a wonderful idea, JJ!! LOVE IT! Love love love your calendar set! 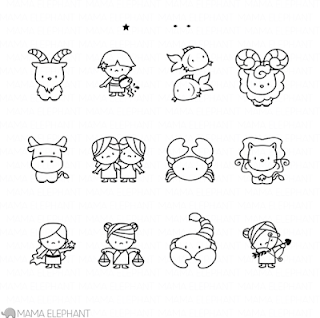 Super cute and those stamps are adorable!!!!! Fab idea to create a calendar! Love the coloring and thanks for the PDF file! Brilliant! Such an awesome idea for a calendar and I think your colouring is fabulous!